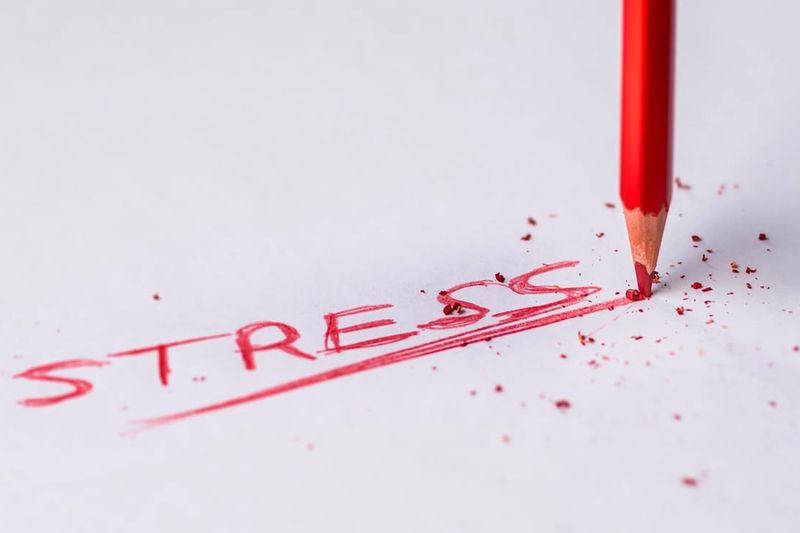 We’ve been given the impression that stress is a problem—something we have to eliminate or control. But stress reactions provide a vital source of personal safety that needs to be understood and valued. There are benefits of stress?